Rev. 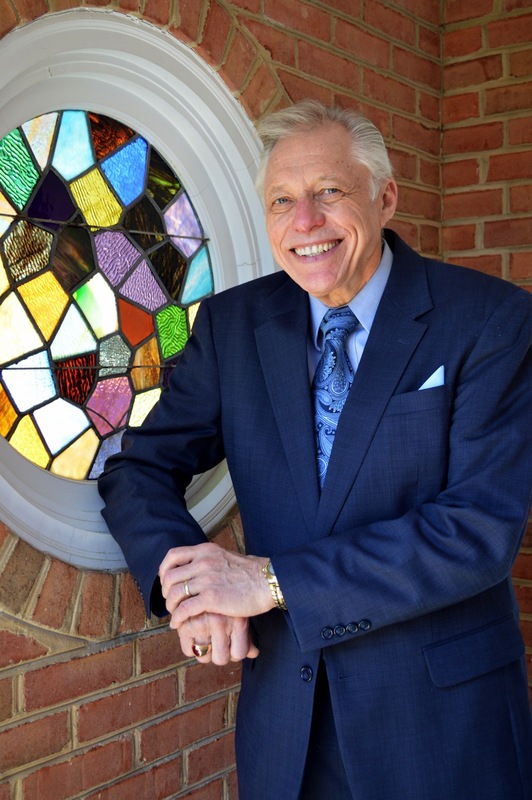 Dr. Henry G. Butler, affectionately known as Pastor Hank, has been the pastor at Bethesda since 1988. 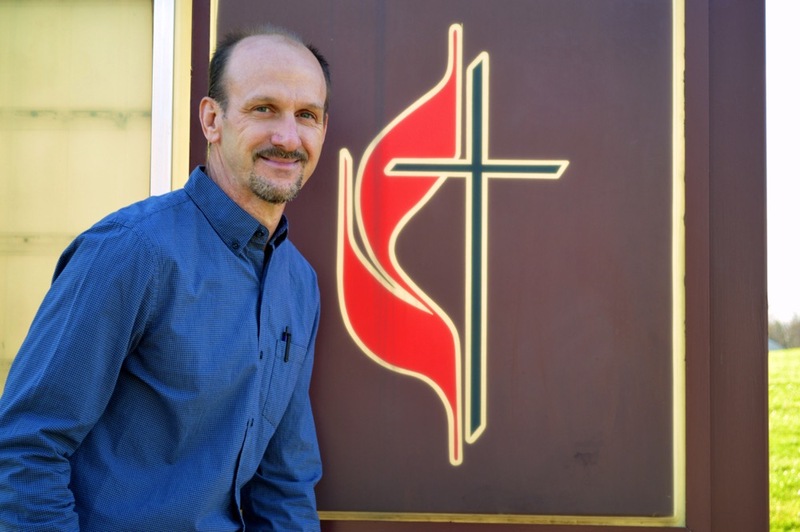 He has served the needs of the congregation with strong biblical preaching, teaching, counseling, and prayer. Pastor Hank, his wife Judy, and their family are also active members of the Bethesda family, sharing in fellowship and friendship. The Butlers have four married children and a growing number of grandchildren. Kevin Beall, a life-long member of Bethesda, wears a variety of hats in serving the church. As Pastor Hank's "right hand man", Kevin puts in many hours visiting the sick, helping widows and older folks with needs in their homes, and meeting new neighbors. Kevin is fervently working to build our sport ministry and outreach programs. Kevin and his wife, Rose, have six children, including three married children and a growing number of grandchildren.